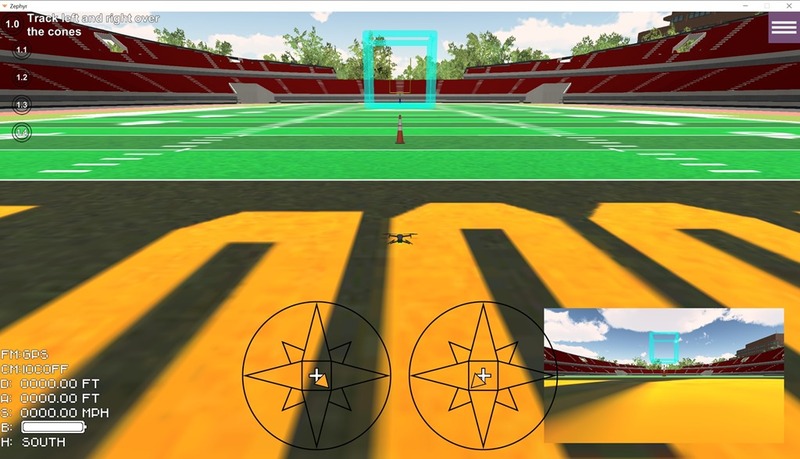 We’ve written about the Zephyr drone simulator before. It is a powerful platform for learning how to fly your drone, either for fun or for professionally. Since for many of us our drones are basically flying cameras, it makes perfect sense that Little Arms has added a set of modules designed to train you on how to perform the types of moves that are common in creating video footage. The modules were designed by Skip Fredericks, the Emmy-award winning cinematographer and drone video pioneer. I’ve been working with them a bit over the last couple weeks.